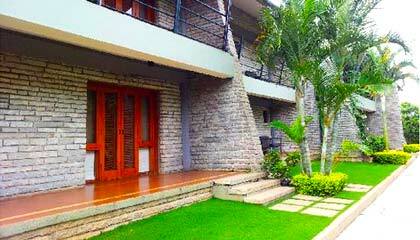 Angsana Oasis Spa & Resort is located near hills just outside Bangalore. Splendidly built with a blend of pastoral splendor and modern grace, Angsana Oasis Spa & Resort invites the guests in a world of pleasing experiences. 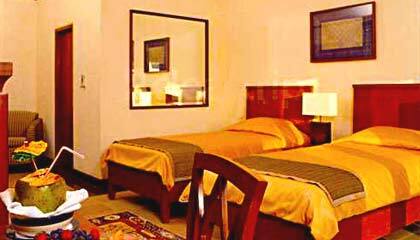 The hotel caters to the needs of the modern travelers seeking elegance and quality. 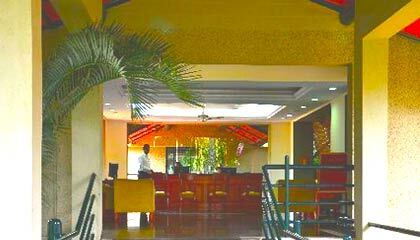 The hotel is ideally designed to forward an energizing experience to guests at business trip or holiday. Featuring exceptional allure in every aspect, the hotel creates a vivacious atmosphere and allows the guests to unwind and revitalize their mind body and soul at its state of the art spa center. 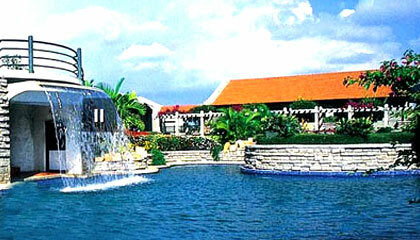 Facilities offered at the hotel enable the guests to enjoy every moment happily. 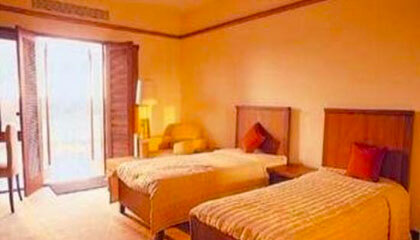 Accommodation is designed and furnished to cater to the needs of discerning guests. 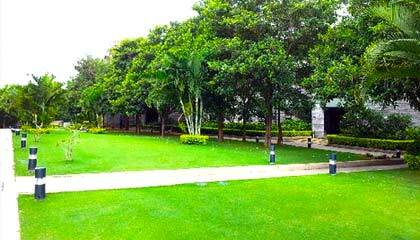 With a range of fascinating amenities and immaculate services, Angsana Oasis Spa & Resort guarantees a quite pleasurable sojourn in the Garden City. 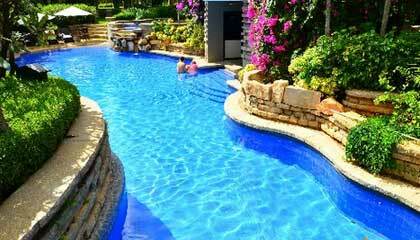 The hotel offers 20 Exclusive Resort Rooms and 19 Suites. Each room is exquisitely designed and prepared with contemporary facilities for a memorable stay. Sundance The Bistro: A 24 hr restaurant serving delicious meal. 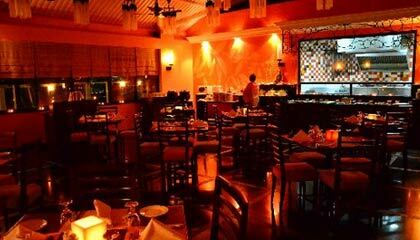 Tangerine: A multi-cuisine restaurant serving myriad of cuisines. Mirage: A lavish bar offering premium range of cocktails and mocktails.